This is one of those LEGO creations of mine that’s been around for years but never blogged about before. 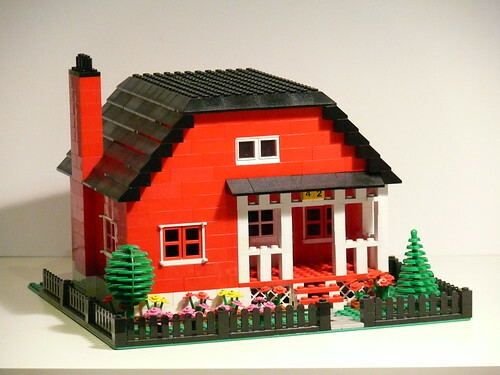 A simple red house that I built a few years ago, which has been in may BayLUG/BayLTC exhibits but was never featured on its own until now. Click the image for the gallery or view a slideshow. 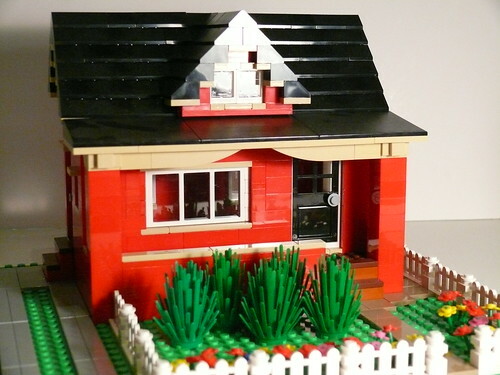 This little red LEGO bungalow with dormer was built about a year ago. This small house appears often in BayLUG/BayLTC train layouts, in the suburbia section. Click the image to view the set, or view as a slideshow.